Curvy Nollywood actress, Cossy Orjiakor, is currently struggling in pain after she had gone to stop her neighbour’s hubby from beating his wife. The actress stated that the beating has become a common issue with his neighbour as he beats his wife all the time with a recent one almost leading to death. 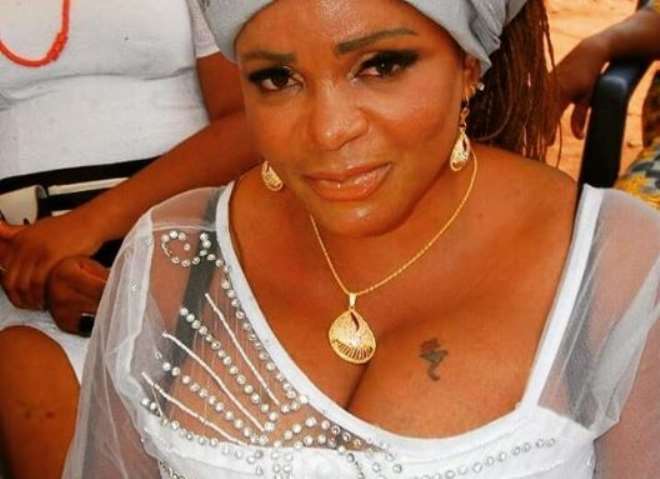 Cossy who gave the man’s name as Mr Matin Obinka Maruche, went further to share his phone number as she disclosed that she sustained injuries in some parts if her body including her milk factory. 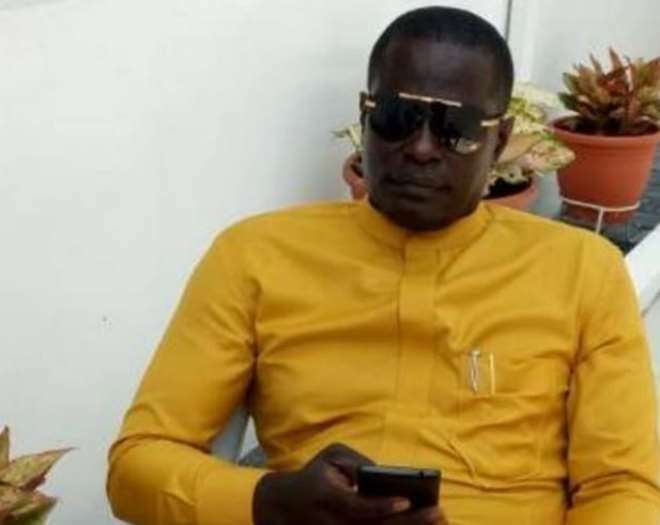 “This is Mr Matin Obinka Maruche, he deals on Italian mens wares and also own the plaza where a bank and also kaffydance studio somewhere in badore, Ajah. Martin is an uneducated big boy from Agulu Uzoigbo in Anambra state. He maybe an ideal husband material hahahhaha, tall dark and handsome he also owns assorted property in Lagos. and unfortunately is also my neighbor. He is so fond of beating up his wife at anytime it please him. I also heard crazy stories from his various house girls that u won't believe, you will just wonder why!!?... His wife is a drop dead gorgeous lady. Her hips will make most woman go green with envy. I remember the night he pushed her down the stairs. Well.... Tonight another episode.